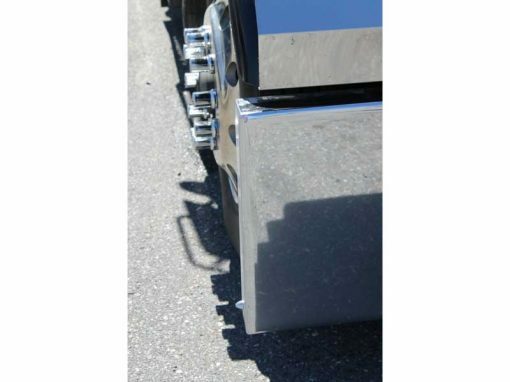 Peterbilt 1967-1986 359 & COE 352 1967-1980 boxed end bumper with tow holes. 7 gauge steel. Pick your size and light option. All bumpers come with a one year warranty against peeling or pitting. Lights not included.